Long before modern surgical techniques and other cutting-edge medical technologies existed, practitioners used manual therapies as critical tools for healing and pain relief. Massage therapy is a modern-day example of the effectiveness of this approach in treating a wide range of ailments and symptoms. This is why our two-chiropractor team here at Beyond Medical, Dr. Roy Clarke and Dr. Danielle Clarke, frequently prescribes massage therapy in support of chiropractic adjustment and other natural, time-tested healing techniques. 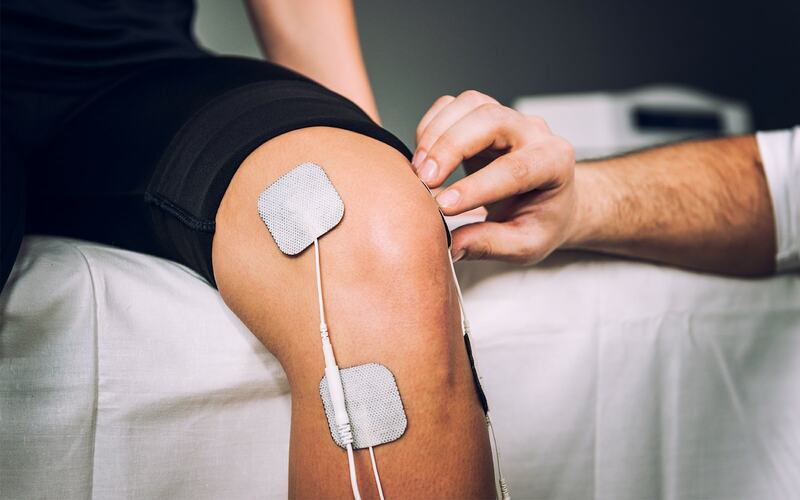 Whether you're suffering from tight muscles or trying to recover from a serious injury, you may this form of care invaluable. Swedish massage - This well-known form of light massage is typically offered in health spas as a means of loosening tight muscles and reducing stress, which in turns improves sleep, immune response and other important wellness factors. It also enhances circulation to help injured tissues close to the skin heal themselves more efficiently. Deep tissue massage - Deep tissue massage is more intense than Swedish massage because the strokes are meant to treat tissues deep under the skin. We may prescribe this massage to undo stubborn muscle knots and scar-tissue adhesions for chronic pain relief. Trigger point therapy - This cousin of deep tissue massage focuses on trigger points, areas of chronic muscle tightness that refer pain elsewhere in the body. Releasing these trigger points relieves nerve stress for instant pain relief. This technique, like other forms of massage, can be rescheduled as often as needed to keep pain at bay. Some forms of massage therapy are also targeted at specific conditions or lifestyles. Prenatal massage, for instance, is designed to help expectant mothers weather the aches, pains, hormonal imbalances and circulation problems that accompany pregnancy. Sports massage is prescribed for the treatment of repetitive strain disorders such as tendonitis as well as acute soft tissue injuries. As a preventative measure, it serves to loosen those muscle groups the athlete relies on most for optimal performance in an upcoming event. Massage therapy is a natural complement to chiropractic care for a variety of reasons. Since the body is all one integrated machine, a problem that affects the skeleton or nerves can easily involve muscles, fascia and connective tissues as well. For example, if you hurt your neck in an auto accident, our chiropractor may prescribe both spinal adjustments to restore normal vertebral alignment and massage therapy to help torn neck muscles heal and rehabilitate themselves. Massage therapy can also aid chiropractic adjustment in our efforts to improve nerve function and normalize systemic health and wellness. If you would like to learn more about what our massage therapy services can do you for, call Beyond Medical today at 407-261-1001 to schedule an initial consultation or click here to register online. It's the natural next step toward feeling and functioning better!